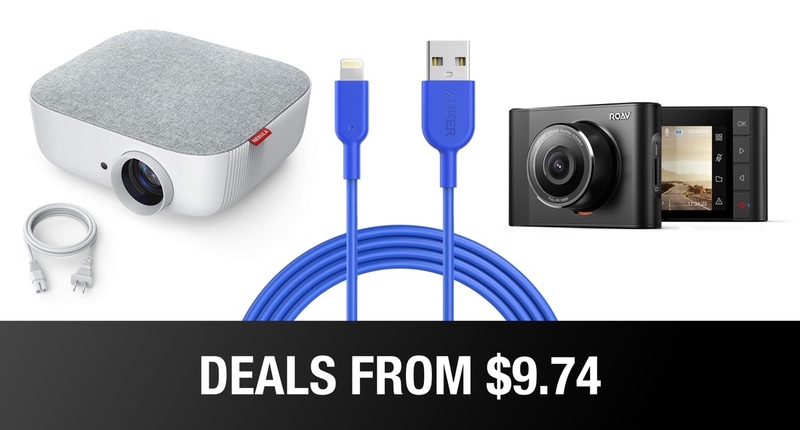 We are delighted to be able to once again bring you a collection of wonderful Anker deals. All of the deals offer exceptional savings, give you a chance to bring some great accessories into your life, and exist across a wide range of product categories and genres. There really is something for everybody. Anyone has who previously purchased Anker hardware should be able to attest to the fact that it is quality engineering that will stand the test of time. Anker has made a name for itself in recent years for not only diversifying the type of hardware that it offers but for also ensuring that quality is kept at an absolute maximum and that value for money is always in play. That includes savings on ranges like the wonderful Soundcore audio range, the Roav brand, and even impressive savings on Anker’s robust PowerLine II cable range. Remember, you can find out more information on each product via the direct links above and keep in mind that the deals are sometimes achieved via discount codes and on-page coupons rather than straightforward reductions. If that’s the case, the information above will contain everything that you need to ensure that you lock-in the maximum discount available to maximize your savings.